Mad Bird Design worked with Beaverton to update the look of Your City, one of the city’s primary communication tools. 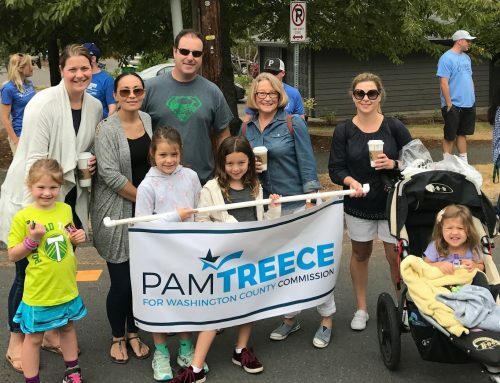 The high-profile newsletter is mailed to 65,000 households every other month, conveying important news, events and information to the Beaverton community. 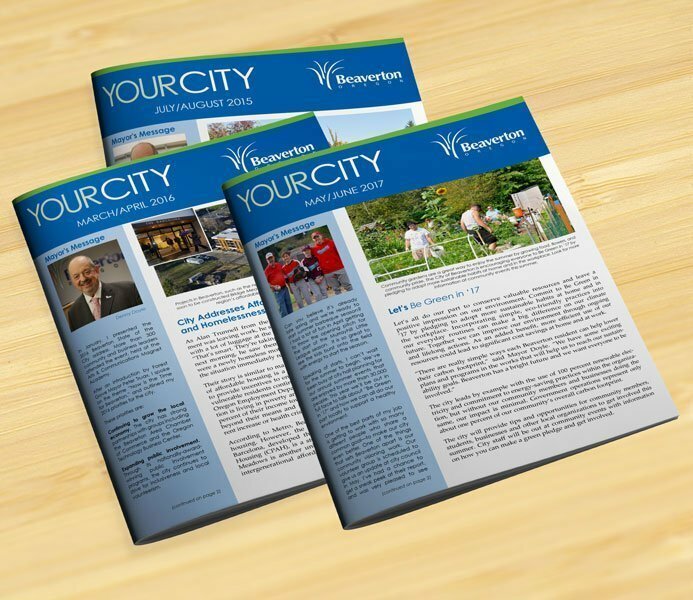 The redesigned Your City features a new masthead, clean and cohesive layout, and updated graphics to reflect the Beaverton brand. 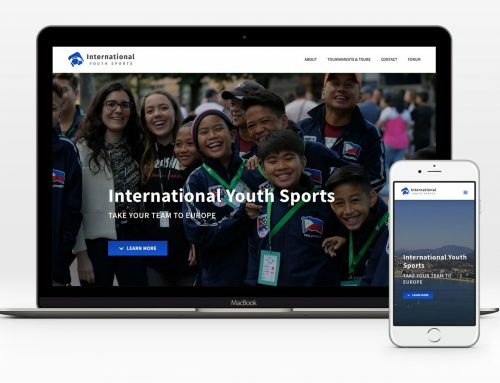 Our clients are happy about the newsletter’s strong brand and metrics, and love hearing compliments from readers on the professional new look. Building on the successful redesign, regular issues of Your City, special event inserts, Beaverton’s 2015-16 Annual Report and Fiscal Year in Review have been published based on the updated style. 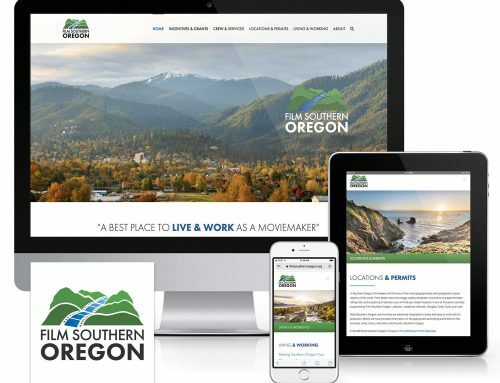 Other design work for Beaverton includes signature publications, posters, displays, advertisements and flyers – helping Beaverton tell its story and raise the city’s profile locally, regionally, and beyond.